Looking for a Kia dealer in West Gwinnett, GA? Buying a Kia from our lot is easy, and with a full line-up of vehicle models available, Ed Voyles Kia has an impressive selection of new and certified used Kia cars and SUVs in stock at our dealership near West Gwinnett, GA. Kia dealer inventory can be searched online to compare vehicle prices, specs, options, see photos and look for special deals or bargains on new and used Kia K900, Cadenza, Forte, Optima, Rio, Sorento, Soul, Sportage, Sedona and new Kia Stinger for sale or lease. Our dealership sells cars but we can also buy your car if you have a trade-in vehicle. 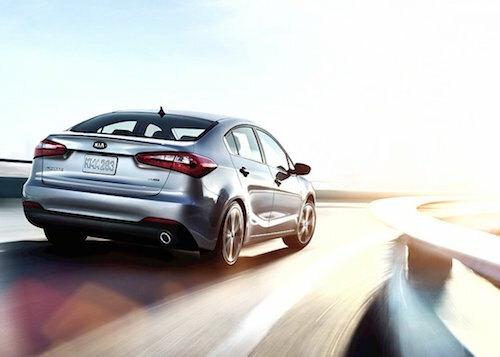 You will like our financing and leasing options when you buy or lease a new Kia at our dealership near West Gwinnett. Kia dealer incentives and manufacturer special offers are frequently available at Ed Voyles Kia. Financing for Used Cars can also be arranged to fit your monthly budget, and we can provide OEM parts, repairs and service at our Kia dealer. West Gwinnett area residents can check our website to find money-saving service coupons and discount specials for an oil change, brakes, tires, accessories and more. Stop by our local car lot and we’ll take good care of you and your vehicle.